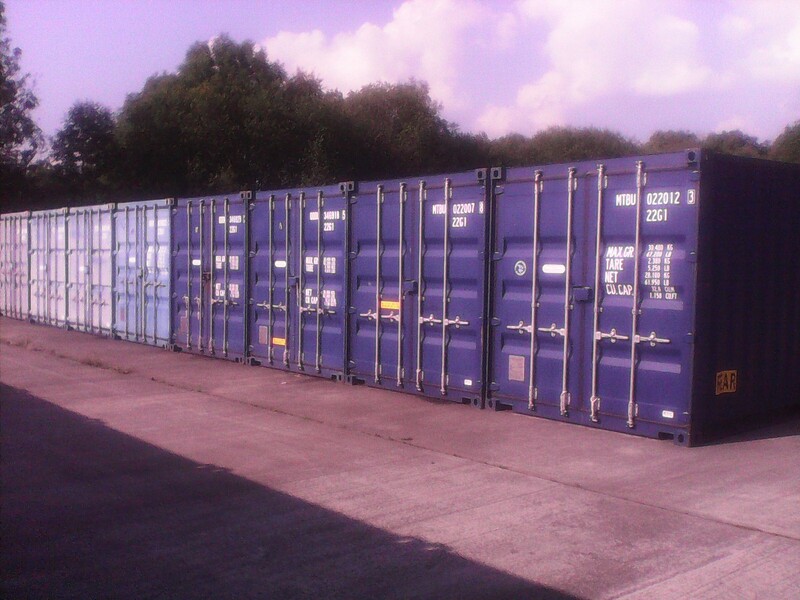 9 years ago yesterday (Sunday, 2 August 2015) The Worthington Group purchased Abermarlais Park, with the vision of creating Storage Solutions (Wales) Ltd.
9 years on Storage Solutions has grown from strength to strength having just purchased another 2, 20′ x 8′ self storage containers last week! This making the total count of little under 60 containers. 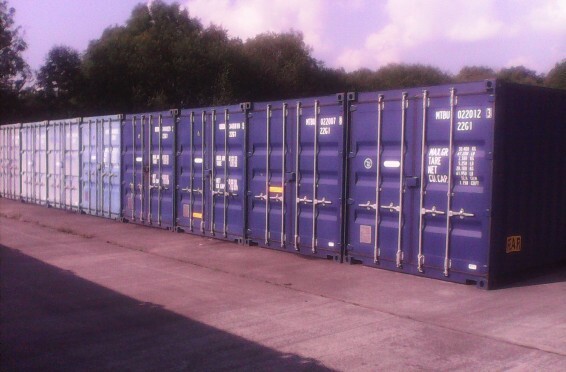 Whether your needs require self storage, archive storage or some where to park your caravan or boat give us a call on 01550 720270 or e-mail from our contact page www.storagesoltionswales.com/contact to discuss your requirements.